This February has been the hottest on record, with unseasonable temperatures reaching 16 degrees and higher in some areas. 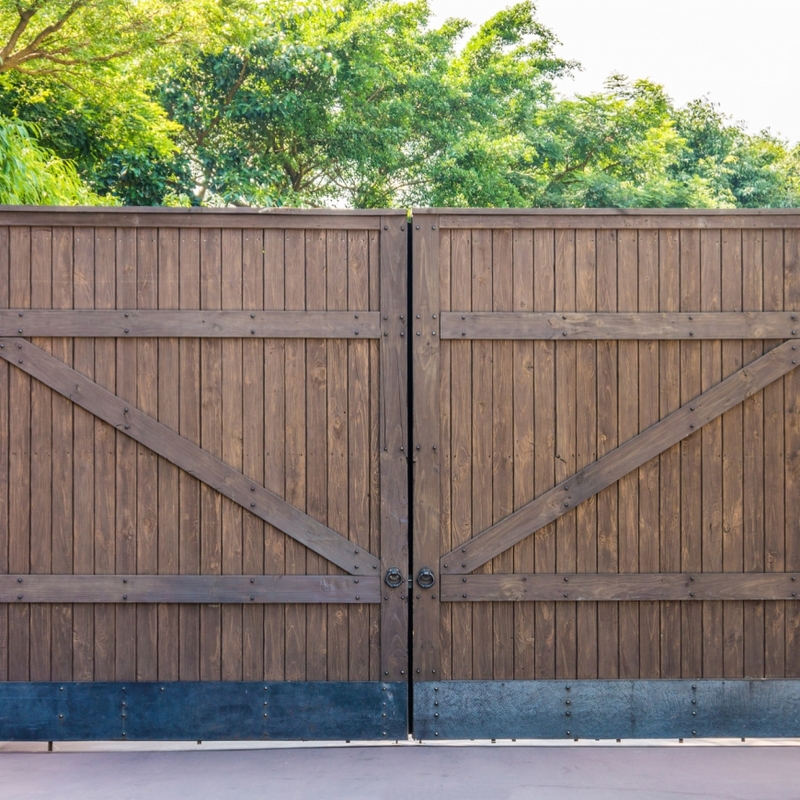 Custom made wooden gates from BK Timber will give your home a touch of class and personality. 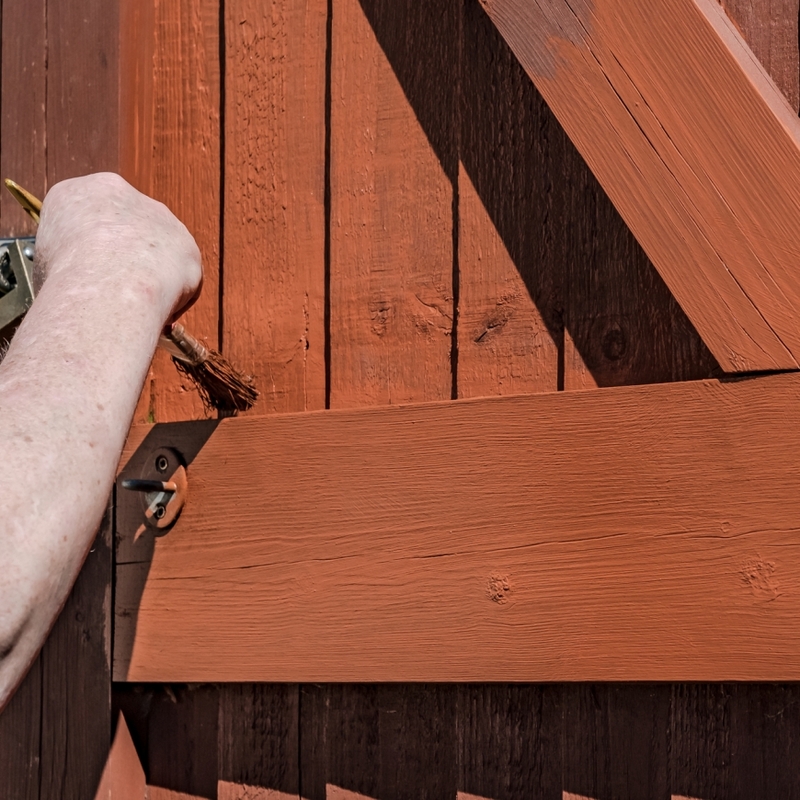 BK Timber are experts at creating tradtional and bespoke hardwood gates in staffordhshire, so were the place to go for transforming the enternace to your property this summer! Browse our blog to know more information. 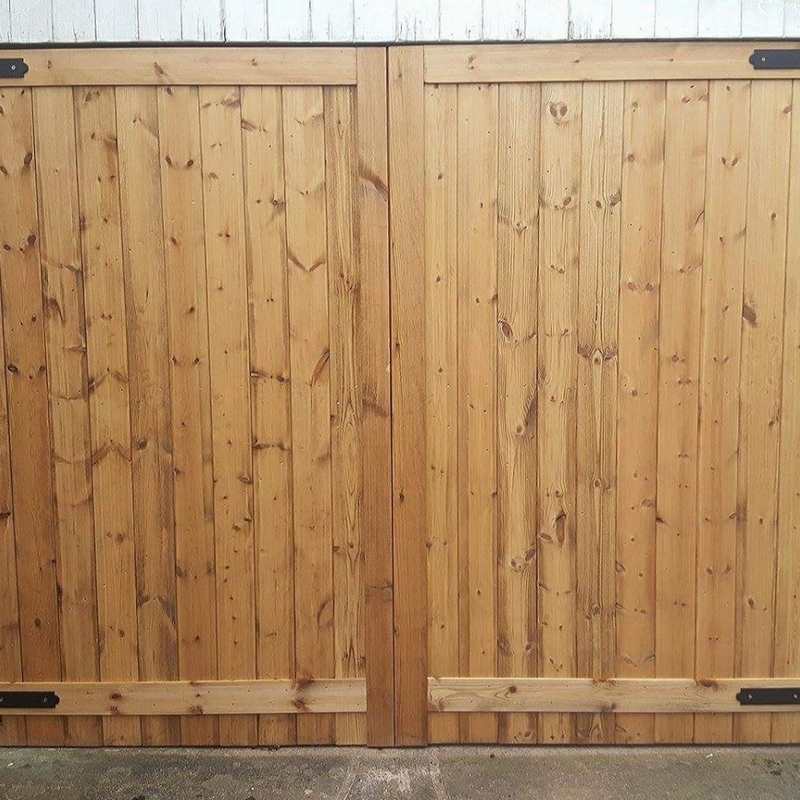 We are home to the leading supply of hardwood gates in Staffordshire, and we can make designs that're completely bespoke to your property. Browse through our BK Timber blogs to know more information! 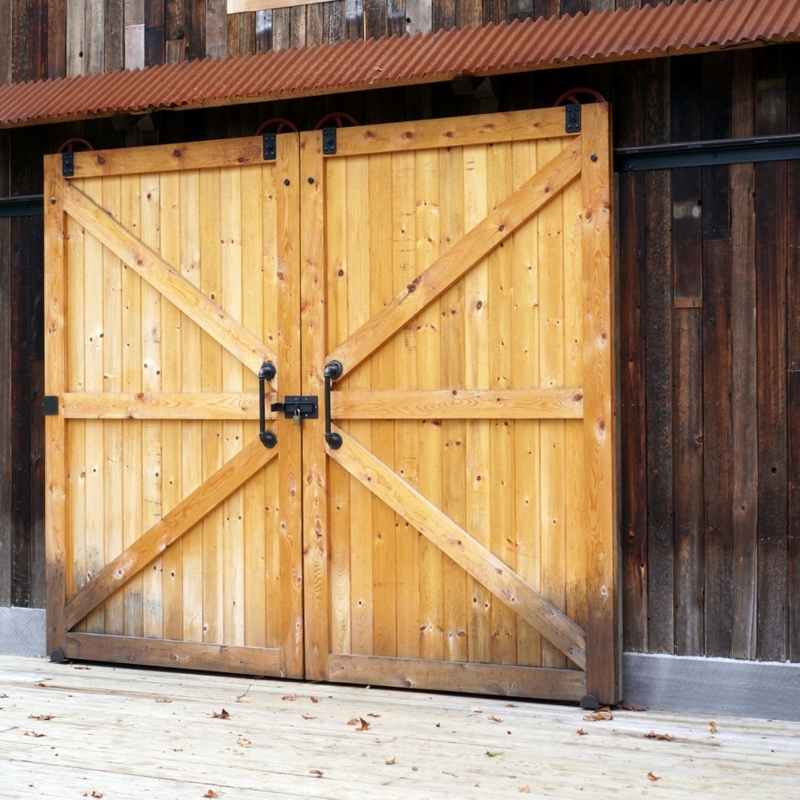 Here at BK Timber, we can offer you more than just hardwood gates in Cheshire! 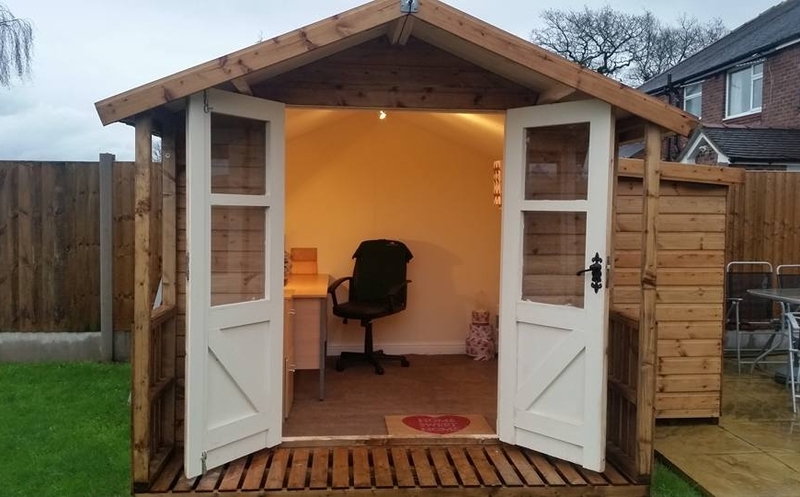 Whether you want timber gates, summer houses, bespoke sheds, or anything else thats personalised - we can do it for you at amazing prices! Browse our website today for more information. Hardwood gates in Cheshire are the best way to add style, durability, and security on your property. Here at BK Timber, we are the leading supplier! Browse our website today for more information. 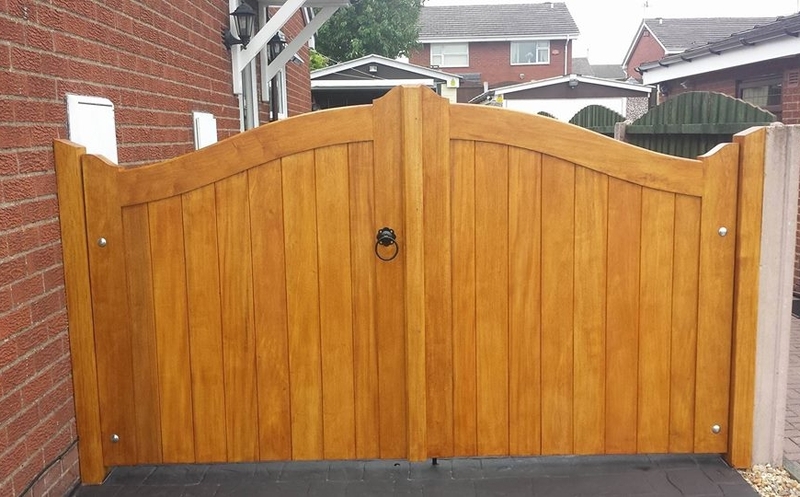 Hardwood Gates in Cheshire – The Best Choice for Your New Timber Gates! Choose us at BK Timber for the best hardwood gate in Cheshire you have ever seen! We will take your exterior to the next level with our bespoke timber services.